If I could freeze time, slice a moment out of my day, and take stock of the objects around me, I’d find that most everything has not escaped the touch of an engineer. Freeze 11:22 AM. Docking station, monitor stand, phone, magnetic clips, headphone, 2 desks, filing cabinet, the wall, the floor, a pen. Freeze 7:49 PM. Curtains, dish soap, stove, Tupperware, plates. The electronics are obviously complex, but even the pens –the manufacturing of pens—were also engineered. The physics and geometry of a table may be straightforward, but what about its mass production, packaging, and distribution? What fascinates me about the pervasiveness of engineering work is that it often is invisible. Most of the time, we don’t go around thinking about who designed the parking meter, how the city purifies water, or what system puts money to our bank account when we deposit checks using our smartphones? We simply expect that things just work. Perhaps this is why engineers are not commonly perceived as humanitarian heroes. Except for Engineers Without Borders, few cases exist where engineers are heralded as life-saving champions like the doctors, the soldiers, the missionaries, the lawyers, the pilots, or the teachers. Instead, they’re more like supporting characters in a plot where these other professions act as heroes. Heroes help people, especially in moments of crises. The engineers? They just have to make sure that everything works. The nature of engineering work, to me at least, is not so much to respond to crises, although this certainly is part of the job. The main role, however, is to make sure the daily operations work well. Engineers may get more spotlight when things fail, with some blame involved perhaps, but they’re not necessarily heroes for the thousand other times when things are actually working. 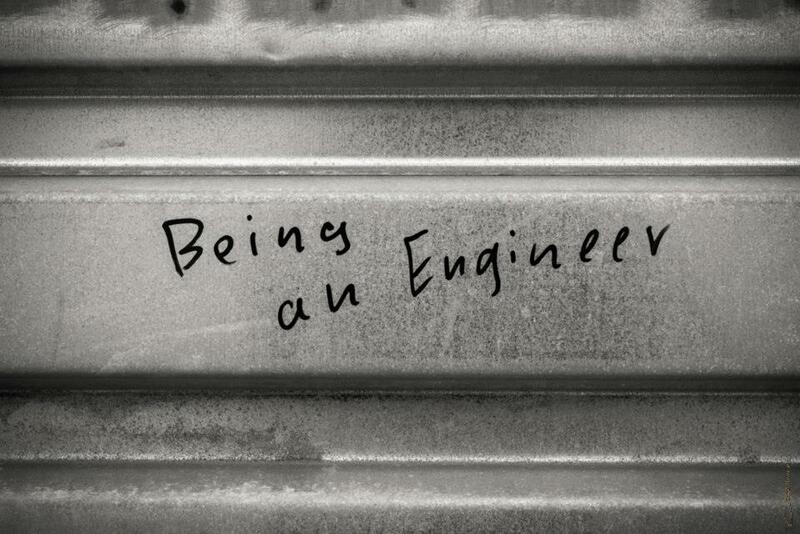 For a lot of engineers, this suits them just fine. After all, many would rather buckle down and solve problems rather than talking about them. But at the same time, I think engineers could take some credits in this ‘helping people’ business. I work in the gas and oil refining industry. I’m in the business of making fuels. I don’t rescue or help people–in the humanitarian sense of the word–as a day job, but it sure ‘helps’ when my car moves when I press the pedal. I’m sure glad that putting gasoline means something to the car, and that heroes everywhere have means of transporting themselves to where they need to be. No matter how rough a day is, when I get into my car to drive home and see all the other cars on the road, I feel affirmed that my work contributes something, though small, to society. 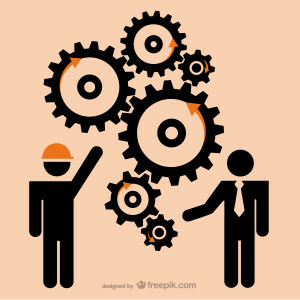 To me, engineering is an enabler; it enables everyone to do their work, to live, and function efficiently every day, every moment. Our toilets work, our bridges stand, our buildings sound. Somebody thought these through. Engineers are in the business of mundane, everyday things that many take for granted (even flying planes are taken for granted). And I actually love this about my profession. I get a kick out of working on something that people don’t realize may help them. I get a certain satisfaction from working behind the curtain, designing a system that works so well and intuitive no one thinks twice about how it works. Being an engineer makes me appreciate things that simply work, because I know it’s not simple to make something work. Designers have to think about the thousand ways it could fail and build measures to avoid them. Being an engineer makes me appreciate how things came to be. Everything that was made went through a process, and someone thought through that process. Being an engineer teaches me that I’m part of a system, and that my work can impact everything and everyone down the line. It makes me want to work safely and with integrity, because mistakes can cost someone’s life. Being an engineer gives me the joy of celebrating success as a team, since no single hero can emerge without a team. So, to all the engineers out there, I appreciate you. Keep up the good work!